We are the supplier of wide range of T.M.T. (Tecnologia Meccanica Tessile) Fabric Finishing Machinery was founded in 1981, as a small working group with passion and experience on textile machinery and automation. We work daily in direct contact with technical experts in the textile sector, face-to-face with their problems that can, and must, be solved. After more than twenty years T.M.T, located in Vallemosso (on the "WOOL ROAD" close to Biella), is well known worldwide for its products. 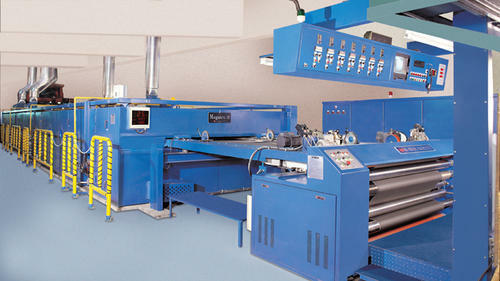 We offer premium quality Multi Finishing Machine, which is highly flexible and quality tested. 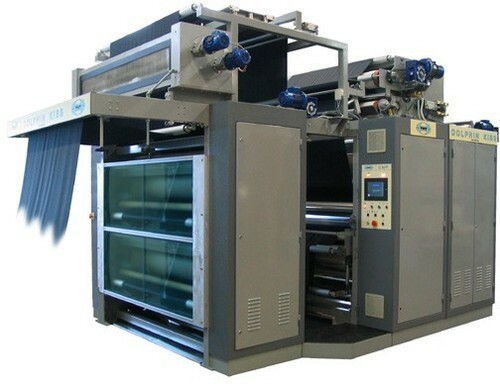 This machine provides a shining effect to the garments and is widely used for both dry and wet finishing. It comprises of a hand refiner and requires low maintenance. It is long lasting and is manufactured as per industry standards. Looking for “Fabric Finishing Machinery”?